Bathroom Remodel in Madison or Wausau? A clean and modern bathroom is a key pillar to a comfortable home. Our customers who remodel their bathroom consistently have the same reaction “wow, this had a way bigger impact than I expected”. We couldn’t agree more. As a room that we spend private time in every single day, the bathroom needs to reflect the standards we hold to our life. 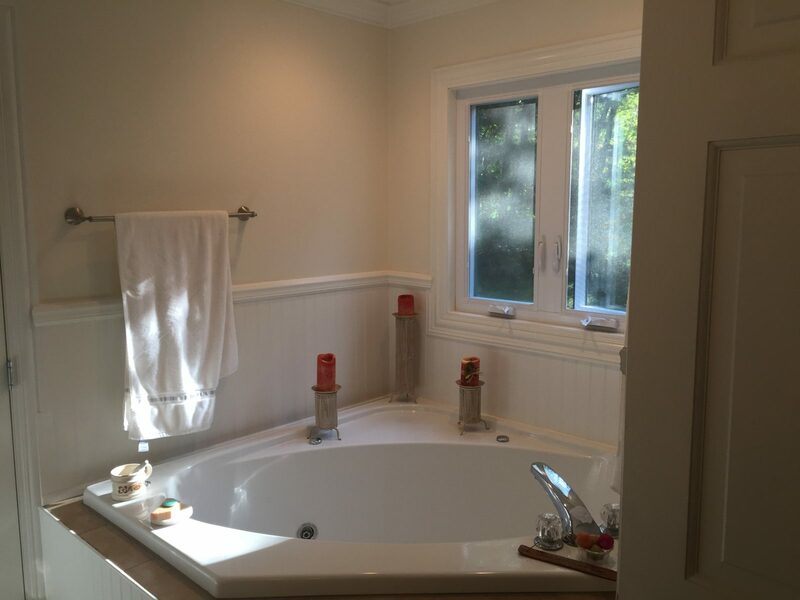 Badger Handyman can consult you on a beautiful, modern bathroom renovation. Is your bathroom looking dated? You’re not alone. Every year people call us for help because they’ve finally had enough of their bathroom is dragging down the overall aesthetic of their home. As with all our happy customers, we’ll be here to guide you through the process of refreshing your bathroom into a room worth of “WOW!”. We believe that a bathroom renovation is second in “WOW!” factor only to a proper kitchen renovation. One mistake many people make when remodeling their bathroom is picking up the phone to call a plain old general contractor. The problem with doing this is that you’ll end up with a crew that comes out in a hurry with the mindset that the best thing they could do is finish the job faster. We don’t believe that’s the right way. Our first step is a visit from our skilled carpenter, Mark, to come and assess your situation. He’ll take a look, consult with you about what your ideas are, and weigh in with his 40+ years of doing this. Over the years Mark has developed a great sense of style. When he’s sure you’re comfortable, he’ll tackle the project quickly and efficiently. This means that every detail of your new bathroom will be cared for. 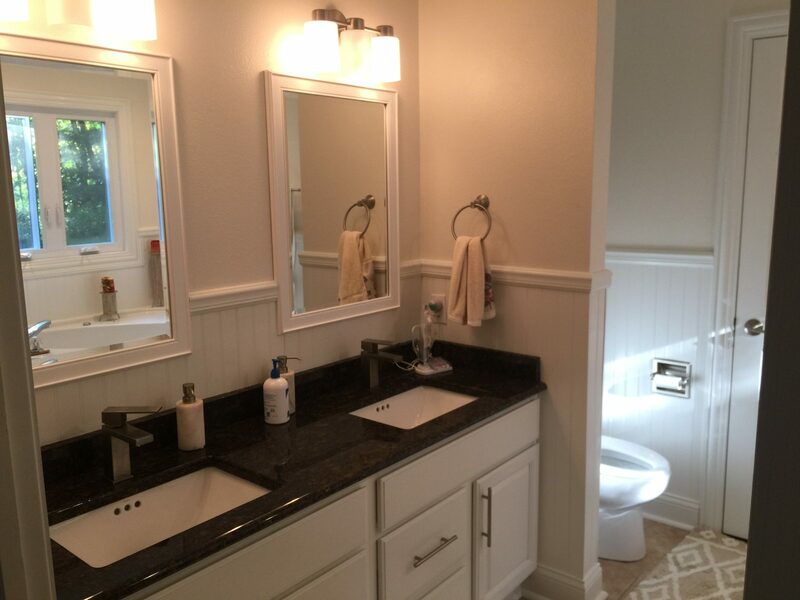 On the left are a couple photos of a recent bathroom that Mark completely remodeled. With Badger Handyman you can rest assured that our lead handyman and carpenter, Mark Hastreiter, will make sure you’re totally satisfied with your project. He lives for the inevitable big smile on your face after you realize your home is finally on its way to being your dream home. We wouldn’t trust anyone else to do remodel our home.